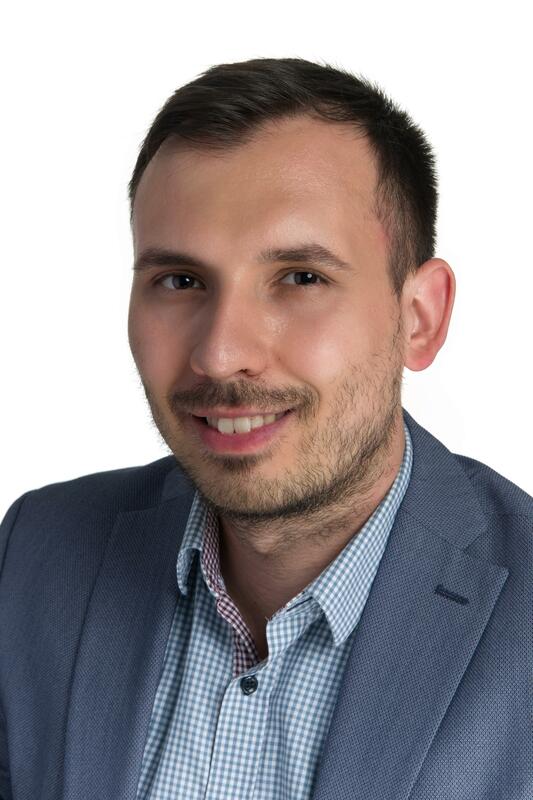 Petar Kovac works since December 2016 at the Research Center of Digital Sustainability. He takes care of organizing and proceeding the further education courses and events. This includes the advanced training course “CAS ICT-Procurement”, the IT-Procurement conference, as well as smaller events and courses. The events address buyers, consultants, suppliers, and other specialists with ICT responsibility - resp. competence. The goal of the education and events is to increase the knowledge and consciousness for ICT procurement within the digitalized world. Petar spends his time off by reading interesting books, a lot of sport activities and eating healthy food.